We suddenly have hope for pop music again! It's been three years since Canadian pop queen and LGBT ally Carly Rae Jepsen released a full-length album, and although we had 2017's "Cut to the Feeling" (another certified gay bop) to hold us over, we've been dying to hear new material from her. 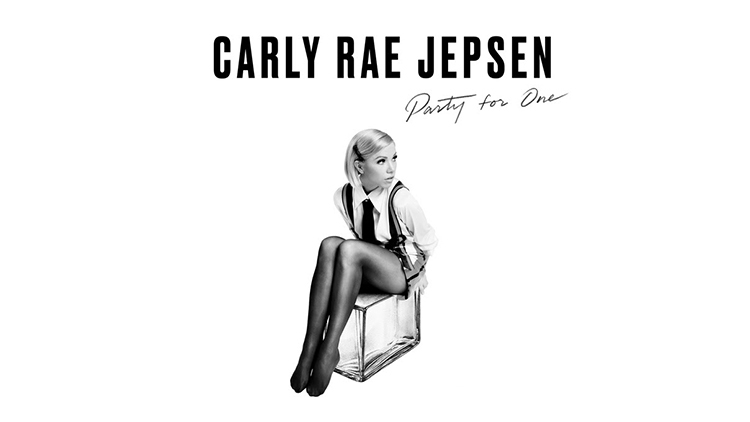 Well, the stans are in for a treat, because CRJ just dropped her latest single "Party for One" today! And the internet wasted no time in getting excited AF about it. Listen to Carly Rae Jepsen's latest single, "Party for One," below!